More than 1/3 of students who live on campus reside in a residential college. 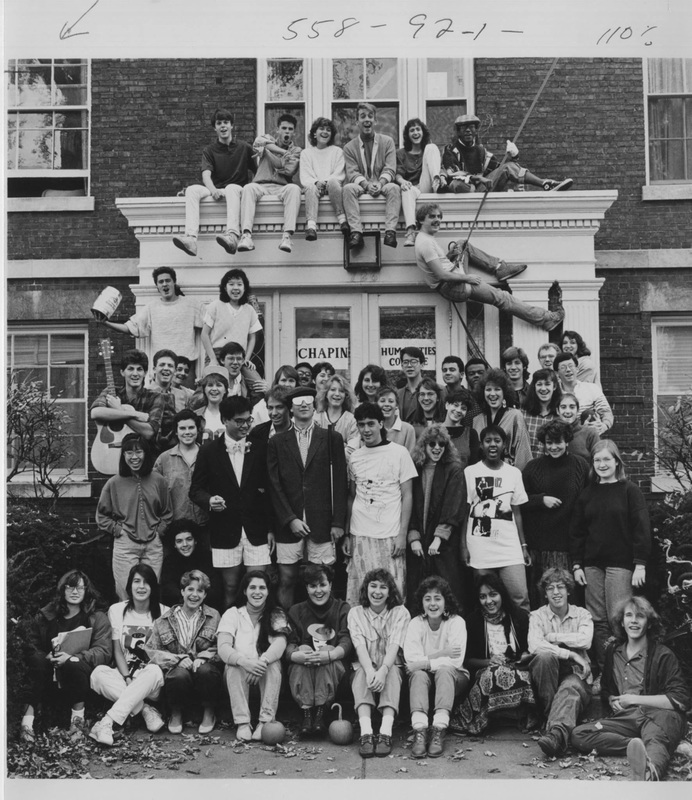 Explore our website to learn more about Chapin, one of Northwestern's 11 residential colleges. 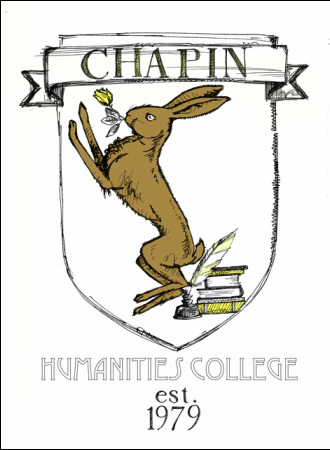 A snapshot of vintage Chapin. 1. Member of the Chapin community.